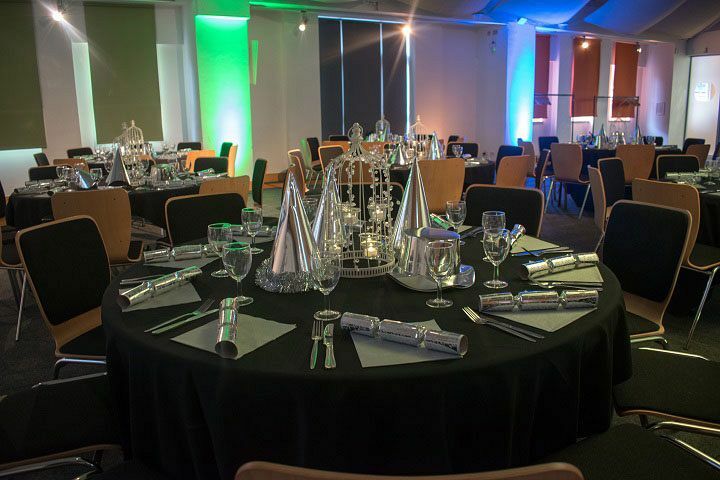 Christmas is a time of year to celebrate and if you’re looking for the perfect shared Christmas party night in Birmingham, then we’ve got just the venue for you and your team with this top package. There really is no better way to round off the end of the working year with your colleagues than letting your hair down and having some fun. 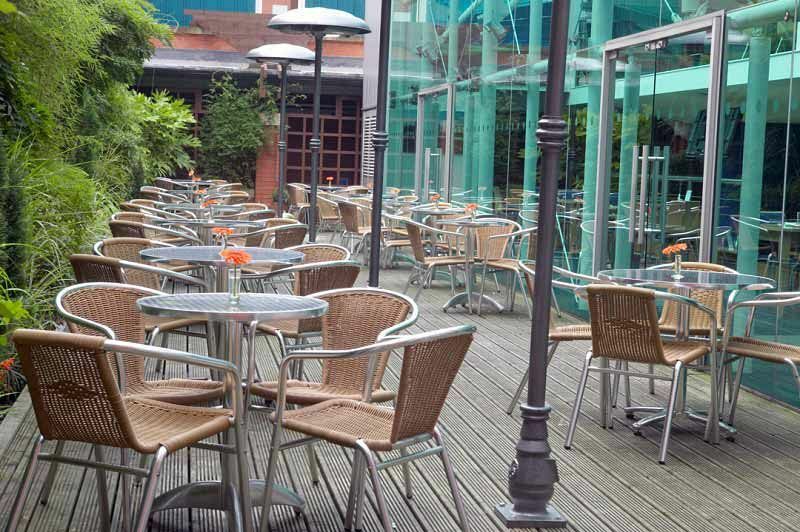 Situated at a central venue in the city, this modern and contemporary venue is ideal for small to medium groups who are looking to join other groups as they celebrate all the fun of the party season. Whether you’re a group of two, or slightly larger, you’ll love these shared evenings which include mouth-watering food, tasty drinks and some brilliant entertainment. On arrival, each guest will be welcomed by the friendly team and provided with a delicious chilled welcome drink to mark the start of the evening. Unwind as you sip upon your drink and relax with friends after the end of a long year of hard work. Make sure you’re feeling hungry, because the venue has got a seriously good three-course carvery meal lined up for everyone. Choose from traditional turkey, roast beef or a sumptuous lentil nut roast for your main that’s accompanies by all the trimmings. You’ll then choose from the table of festive desserts for a sweet treat, that’s followed by coffee and mini mince pies. Festive novelties will also be provided, because no Christmas celebration is complete without them! After dinner, it’s time to party! Let the DJ beckon you to the dance floor where you’ll be able to dance the night away to all the latest and greatest hits, along with a few festive favourites for good measure. As for drinks, there will be a gin and prosecco bar serving a whole host of tasty concoctions! 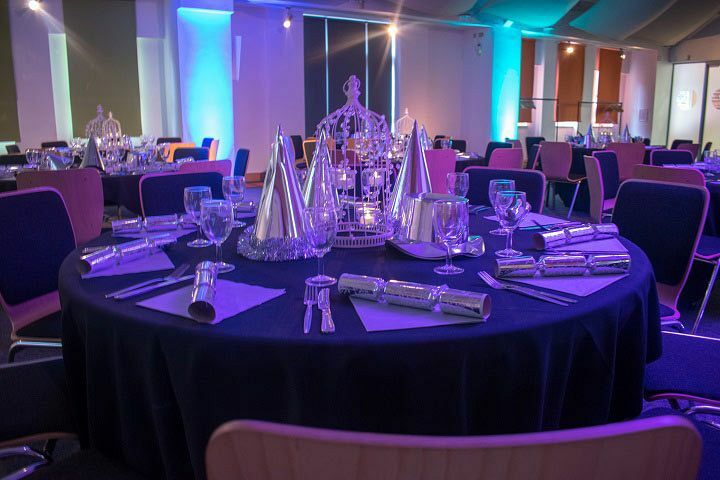 Make it a night to remember in Birmingham this Christmas with these brilliant ‘Joiner Party’ nights – send an enquiry through today!